We're proud of our reputation for delivering an exceptional service to buyers, sellers, landlords and investors alike in Saltaire and the surrounding areas since 2006. Saltaire is an historical village with excellent amenities and good schools. It's popular with families and young professionals who commute to the centre of Bradford and further afield for work. 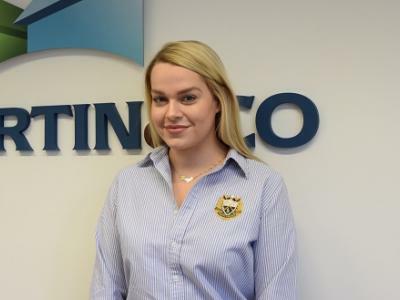 If you're looking to buy a property within Saltaire or the nearby areas, a dedicated account manager at Martin & Co will guide you through the whole process from start to finish. Why not get the ball rolling with a free online valuation? Find out what your property is worth in a matter of minutes, and let Martin & Co Saltaire get you on the move.